When your ability to see, or hear is reduced or eliminated or when your mobility is reduced or eliminated, you are more at-risk for violence than your non-disabled peers because your ability to know who is in your environment by sight or sound, or to escape your environment is reduced or eliminated. To compound the problem, even the ability to accurately describe what occurred is in jeopardy because of the disability. Disability can happen to anyone, and it can happen in the blink of an eye. It's equal opportunity, which is why All Walks of Life is comprised of people with and without a disability. 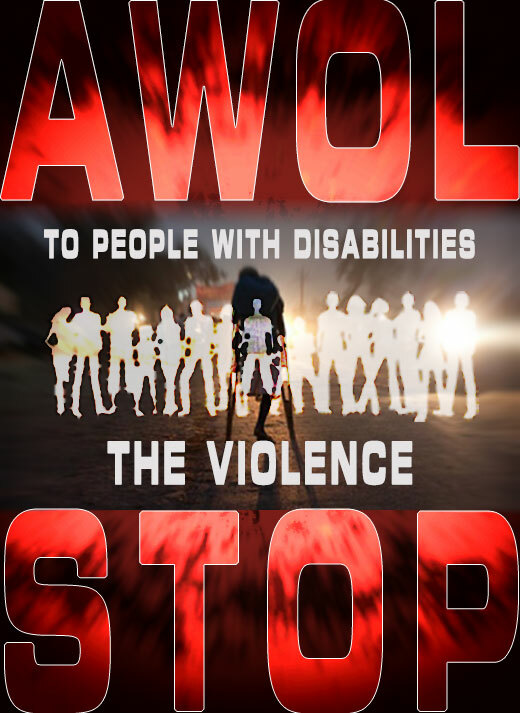 If disability occurs from an act of violence, vehicle or work place accident, or progressively occur through disease, illness, or at birth, your life and the lives of people you are close to, will change dramatically when your cognitive or physical life skills are reduced or eliminated. This vulnerability is acute, and in many cases progressive. It is a reality that is difficult to describe and the driving force for the creation of All Walks of Life in 1998, as well as the deployment of this web site.